Anyone looking to buy a luxury property deserves a first class solution in every aspect of such a purchase. As an established real estate professional that ensures the highest standards, we are pleased to offer you a comprehensive „all-in“ concept, which takes care of every detail concerning your property. Surrounded by the impressive mountains of the Kitzbühel Alps, FIRST Kitzbühel offers breathtaking views towards nature. Flowering alpine meadows, craggy cliffs and a wonderfully clear mountain air belong to the exclusive basic equipment of almost every country house or luxury chalet. And you can experience it from the sun terrace, from the garden or from the swimming pool from the most beautiful perspective. 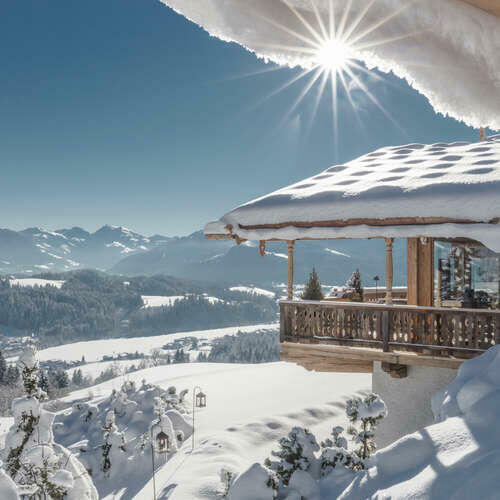 FIRST Kitzbühel offers luxury properties including villas, chalets, farmhouses and country homes in the best location in Tyrol’s Kitzbühel Alps. 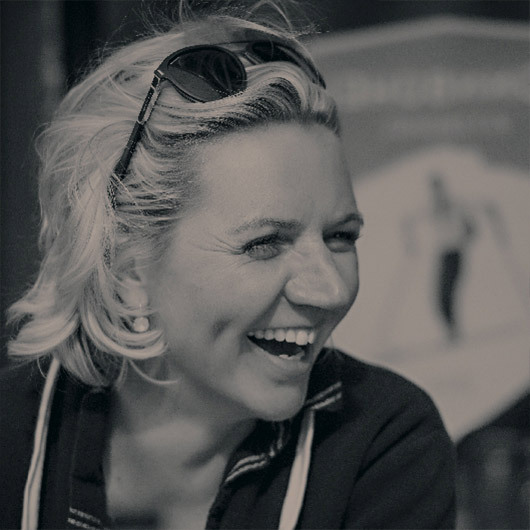 Kitzbühel is the FIRST estate agency’s speciality. Whether you choose to buy, sell or rent, FIRST Kitzbühel is the perfect partner when it comes to luxury properties in the Kitzbühel Alps. Discover our exclusive luxury properties in Tyrol’s Kitzbühel Alps. Whether you are looking for a country home or farmhouse, all of our properties, apartments and chalets are stylish, come with guaranteed mountain views and could well be the house of your dreams. Buy your property and feel right at home. Just imagine the crackling of wood in the fireplace and a stylish environment created from modern, high-quality materials. Your house is nestled perfectly into the landscape and you fully enjoy the quiet, fresh air and sun as you gaze at the majestic mountains that surround you. 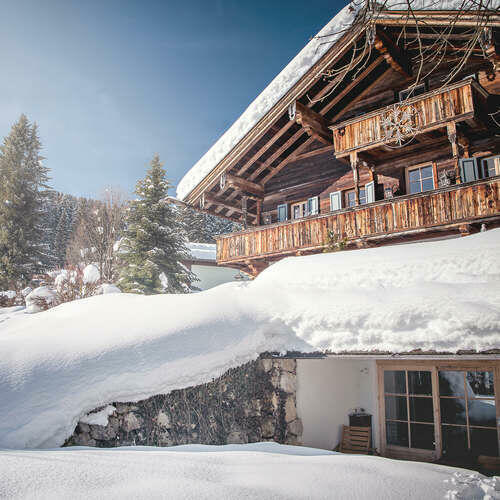 Each of our properties impress with their unique location with Kitzbühel in reach, and are true rarities with a high level of comfort and recreational value. Just one hour from Salzburg and Munich, this is the perfect home base for culture and city ambiance. 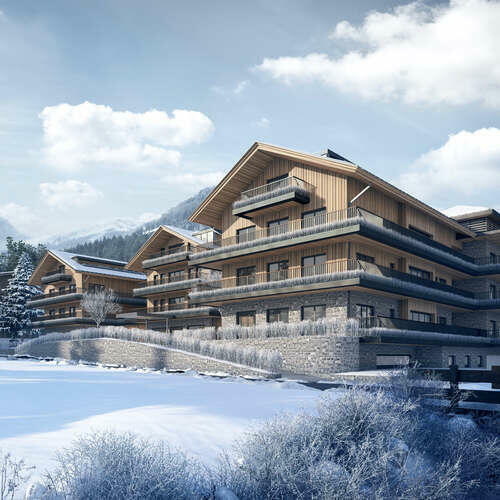 Our premium projects wow with their exclusive features, large plots of land and breath-taking views of the Kitzbühel Alps. Request information on these very special properties and feel inspired by our beautiful estates, farmhouses, country homes and luxury apartments. 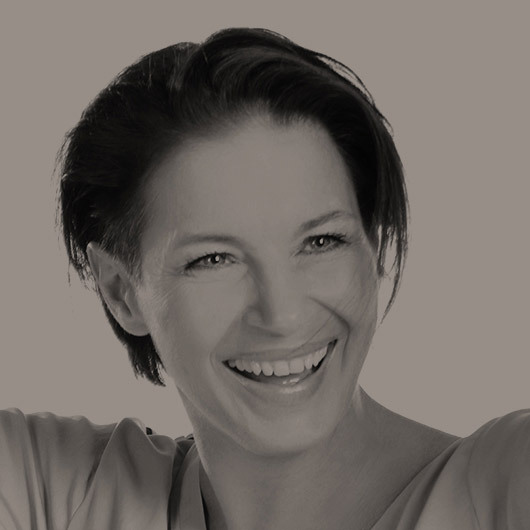 The FIRST Kitzbühel estate agents look forward to consulting you. 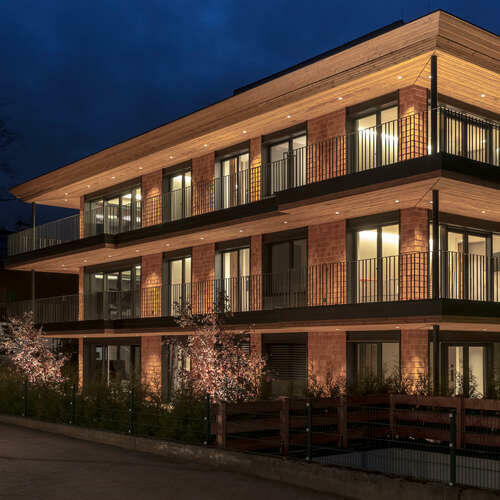 FIRST Kitzbühel offers not only luxury properties in Kitzbühel, but also exclusive properties around the globe. Learn more – perhaps one of these properties could soon be yours! 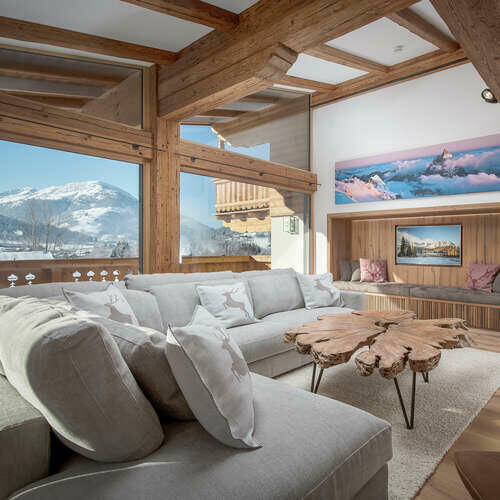 Browse FIRST Kitzbühel’s recently sold properties and be inspired by the beauty of these homes, villas and chalets. Maybe you will become a proud owner of one of our properties for sale.